At Atlantic Gardening Company, we pride ourselves on providing our customers with the best selection of orchids in North Carolina. Over the past several decades, we have earned a reputation for our stunning orchid arrangements and high-quality designs. One of the most popular and easiest orchids to care for, Phalaenopsis’ (Phals), help to create an exotic and elegant atmosphere. 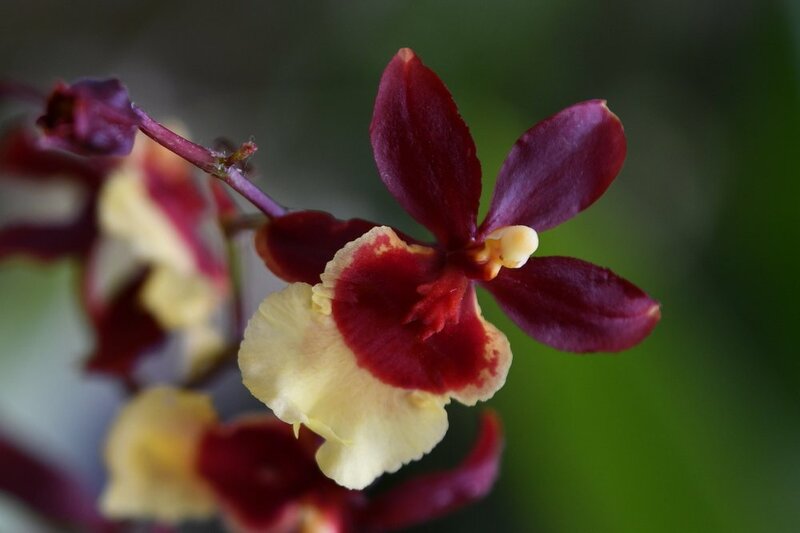 Oncidium come in a plethora of bloom shapes, colors and sizes. Some varieties even have a wonderful fragrance. Known as the “Queen of Orchids,” no other type of orchid competes with the wide range of colors, shapes, fantastic scents, and sizes.